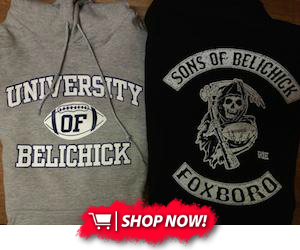 As two of the preeminent clubs in the AFC, any meeting between the New England Patriots and Pittsburgh Steelers is sure to be a grudge match. 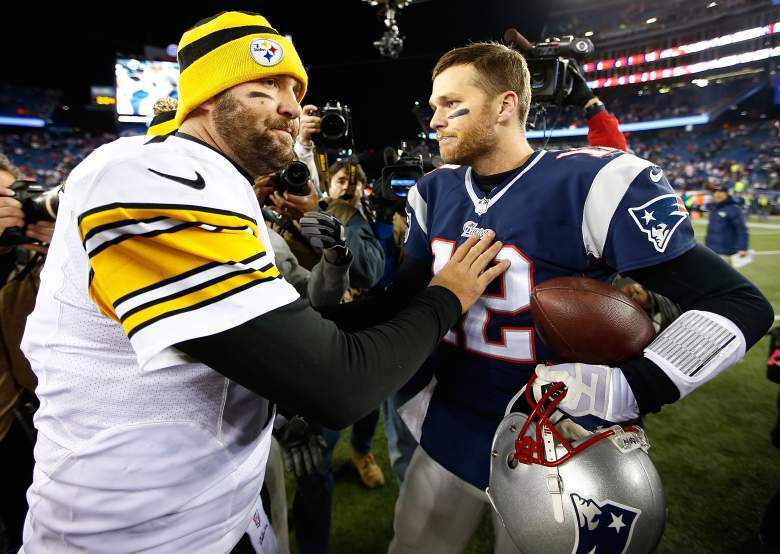 The quarterback duel between Tom Brady and Ben Roethlisberger is always a pleasure to watch, and both teams are always favorites for playoff contention. Roethlisberger, however, won't be playing this week, after undergoing surgery to repair a torn meniscus that could sideline him for 4-to-6 weeks. Pittsburgh has established themselves as one of the league's most efficient offenses so far this season, and the Roethlisberger injury is certainly doing them no favors. Most athletes in that situation may take a diplomatic side, or talk about that they still have the rest of the team to face. Hightower, instead, provides candor while calling the situation as it is. McCourty: Antonio Brown "not normal"
The Patriots secondary has taken on numerous game-changing wide receivers over the course of the season. Larry Fitzgerald, Jarvis Landry, DeAndre Hopkins and A.J. Green are just a few examples of the tests they've had to face. In a season that's been full of tests for the Pats' secondary, Antonio Brown will continue that trend. It's certainly not an easy matchup for them, but with Roethlisberger out of the picture, they'll still get some relief.